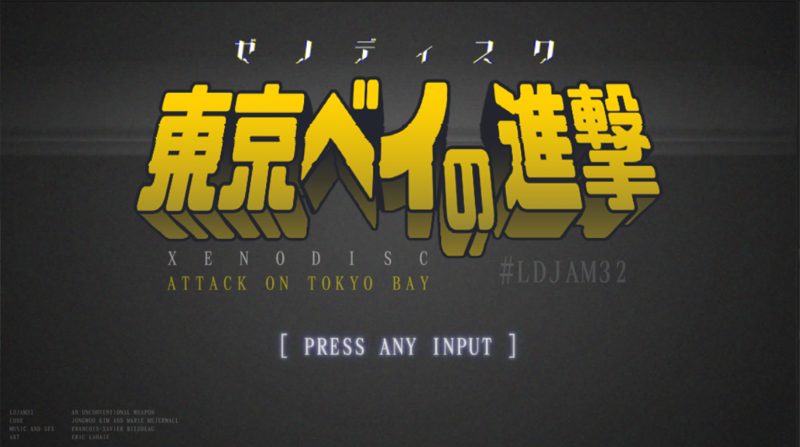 XenoDisc: Attack on Tokyo Bay is a one player pinball game, in which you play as Raziel, a giant alien creature, taking vengeance upon humanity for experimenting on your brethren. 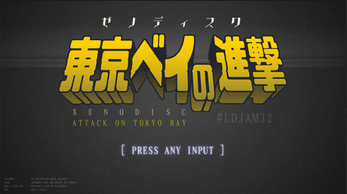 Shoot your spinal discs at their feeble resistance and destroy the JSDF HQ at Tokyo Bay! Hold Spacebar to charge your shot, release to shoot. You can shoot up to three discs in a row. Press Left Arrow or D to aim left. Press Right Arrow or J to aim right.